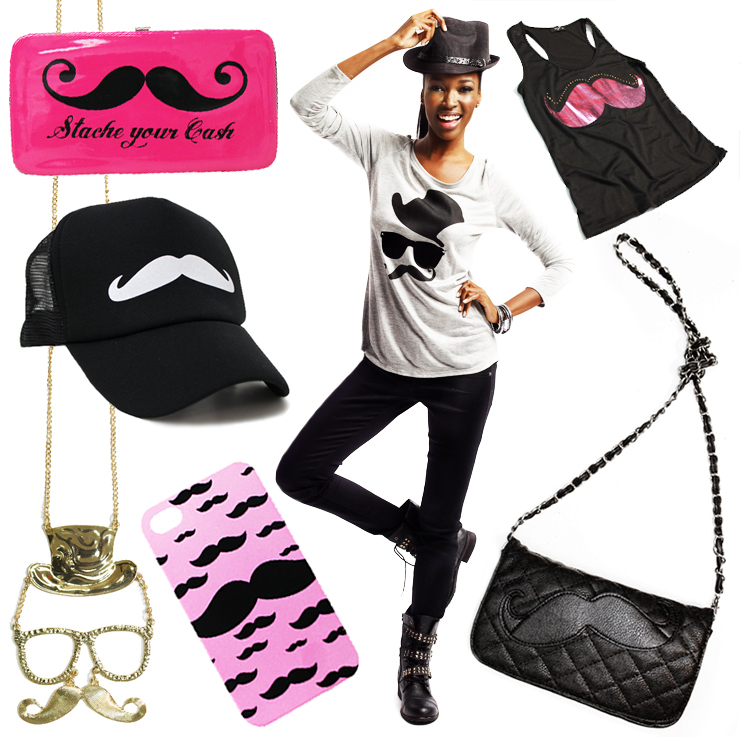 If you mustache...yes we're all in on the coolest graphic of the season. How could we resist. The pop culture trend is super cute! Come in and find your perfect 'stache.